If you recall, back in June, we brought you our review of a really sweet-looking (and affordable) watch, the Astra A12 (full review here). 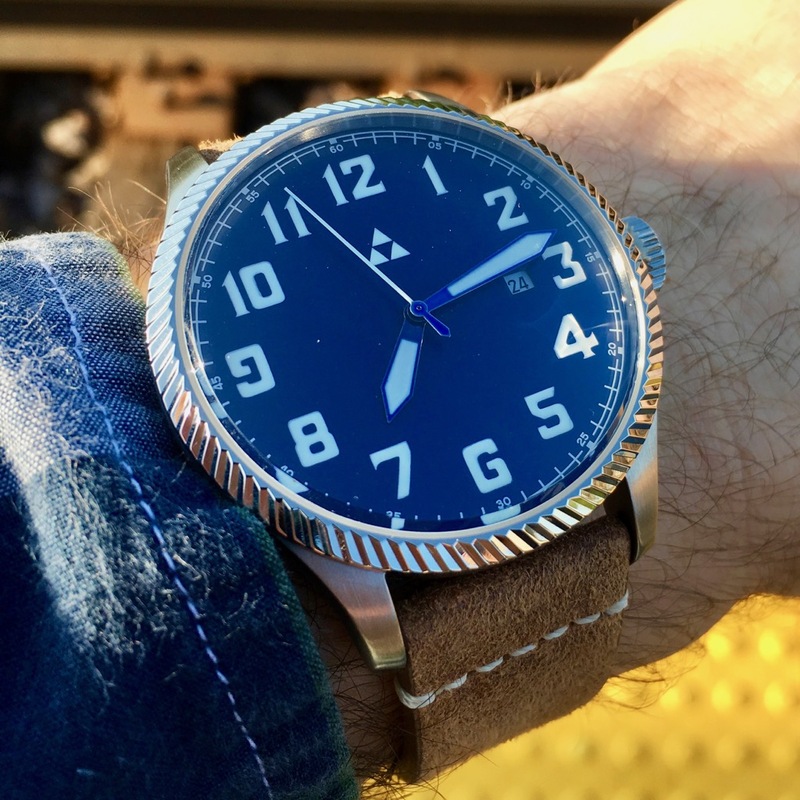 If you liked the look of the watch, well, this month is your lucky day, because we’re giving away the very same one we reviewed! If you recall from the writeup, what really struck me the most about the Astra A12 was the twisted fluted bezel. I’ve really gotten into fluted bezels lately, and the twist here does mix things up for a unique look. It’s also a great way to put a bunch of flashy surfaces without it overloading the watch.